Memorable dates of my family. 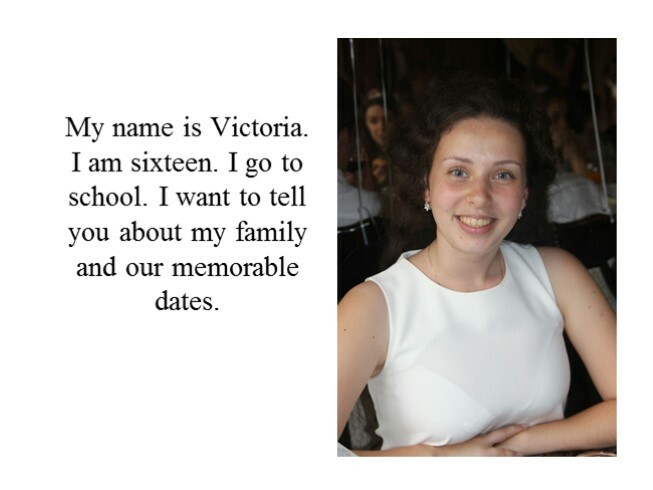 My name is Victoria. I am sixteen. I go to school. 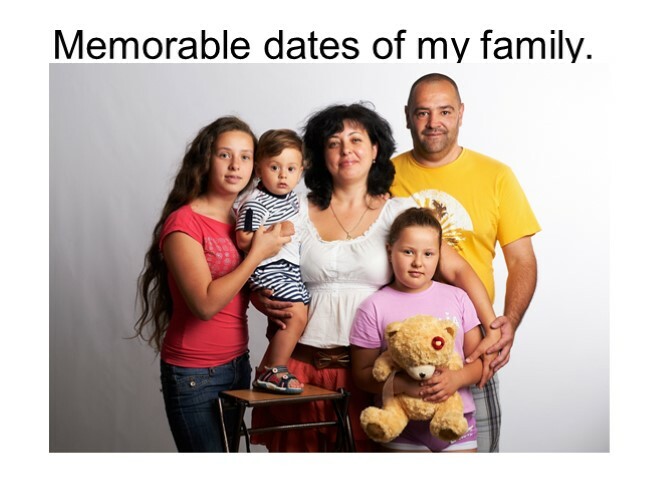 I want to tell you about my family and our memorable dates. My family consists of five members. I have got a mother, a father, an younger sister and a brother. Our family is very close. We like to spend time together. In the evenings we read books, listen to music or just talk about the events of the day. We love to travel. I have got a mum. Her name is Irina. My mum is slim and good-looking. She has got dark hair. She is an accountant. She is very good specialist and loves his work. My mother likes to read books and cook. 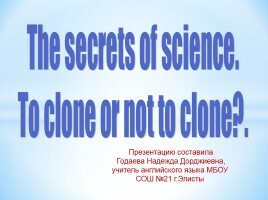 My father's name is Sergey. He has got short dark hair and brown eyes. 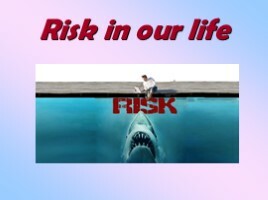 He is serious, good and works as an engineer. My father is very busy and works a lot, because he has a very responsible work. My younger sister is ten. Her name is Sonya. She is athlete. 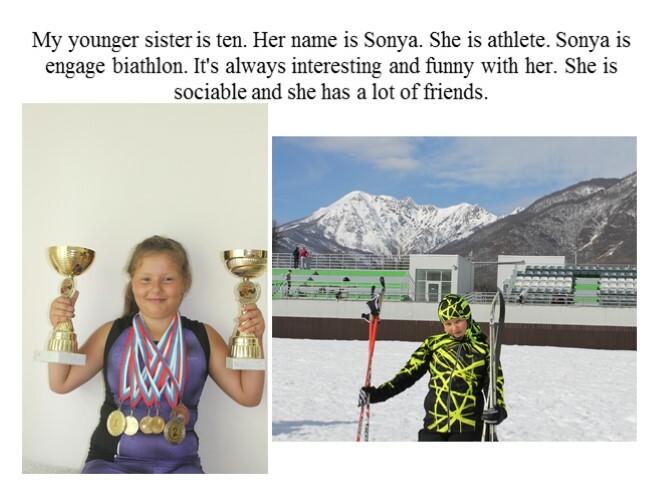 Sonya is engage biathlon. It's always interesting and funny with her. She is sociable and she has a lot of friends. My younger brother is four, but he is very clever for his age. His name is Egor. He is very cute. 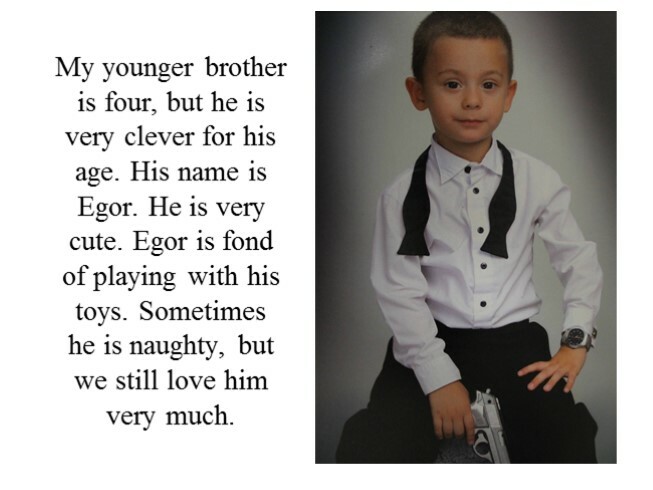 Egor is fond of playing with his toys. Sometimes he is naughty, but we still love him very much. 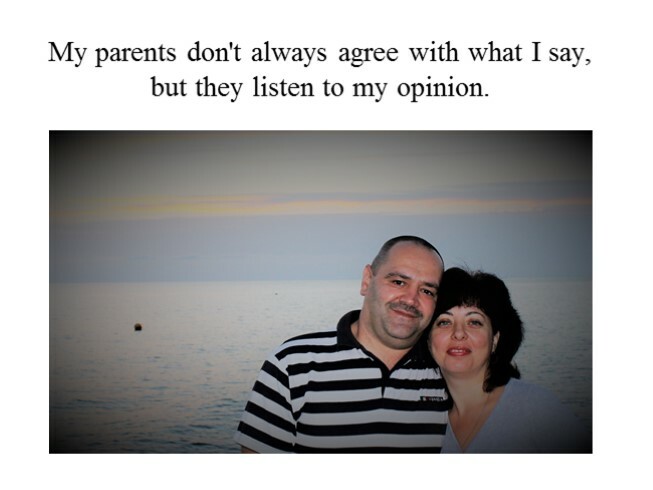 My parents don't always agree with what I say, but they listen to my opinion. 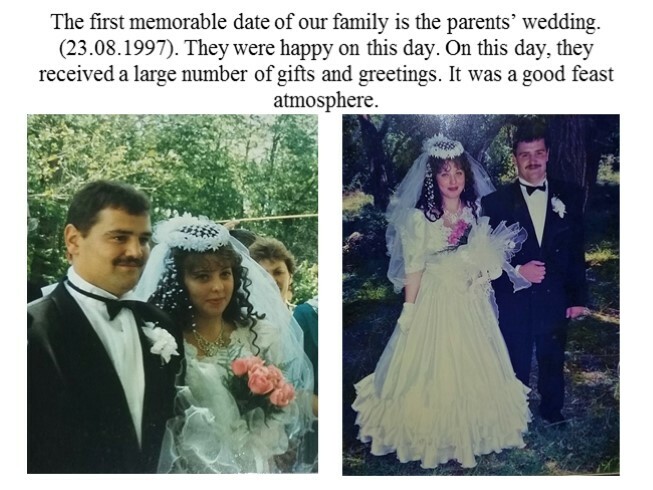 The first memorable date of our family is the parents’ wedding. 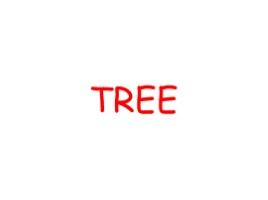 (23.08.1997). They were happy on this day. On this day, they received a large number of gifts and greetings. It was a good feast atmosphere. 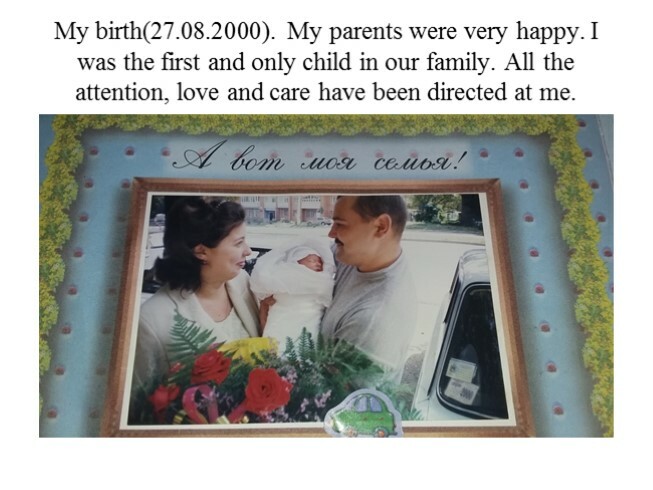 My birth(27.08.2000). My parents were very happy. I was the first and only child in our family. All the attention, love and care have been directed at me. 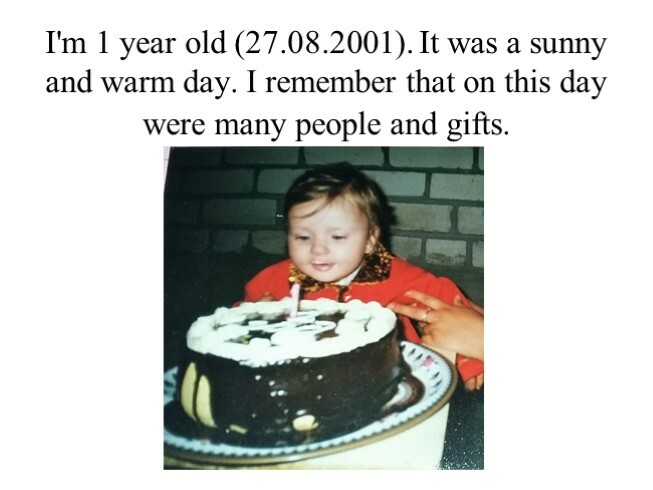 I'm 1 year old (27.08.2001). It was a sunny and warm day. I remember that on this day were many people and gifts. 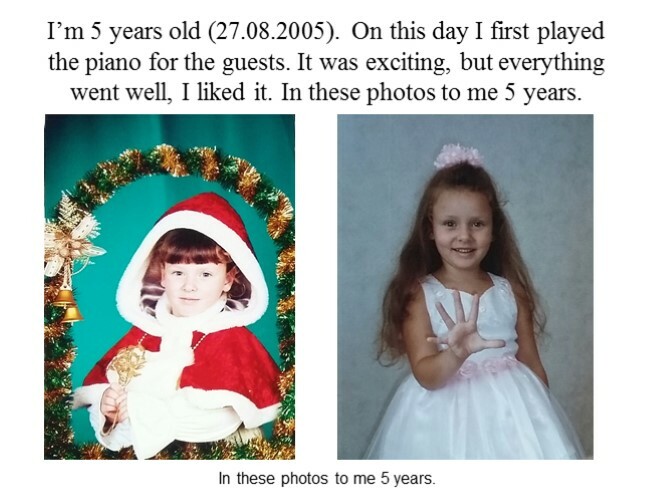 I’m 5 years old (27.08.2005). On this day I first played the piano for the guests. 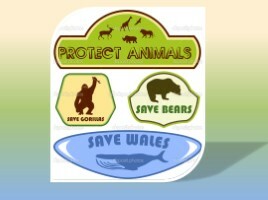 It was exciting, but everything went well, I liked it. In these photos to me 5 years. In these photos to me 5 years. Birthday my sister (11.07.2006). I was glad our first meeting. She was very small and pretty. 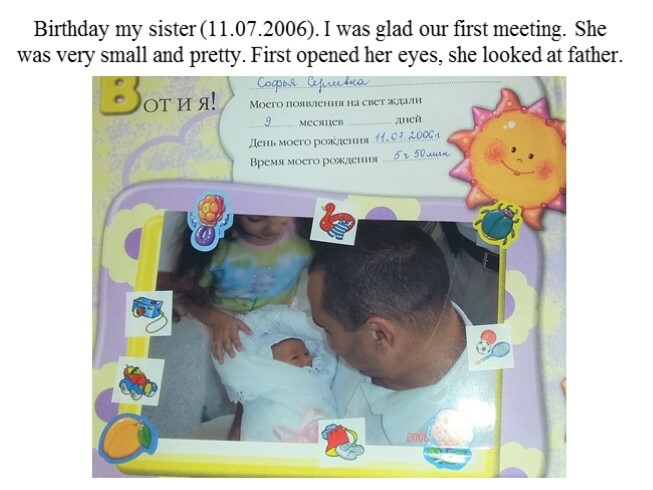 First opened her eyes, she looked at father. Sonya is 1 year old. We are blow out the candle. It was delicious and beautiful cake. 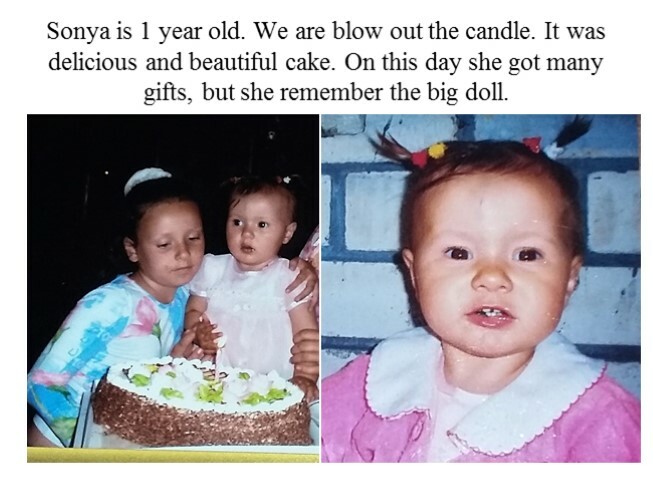 On this day she got many gifts, but she remember the big doll. 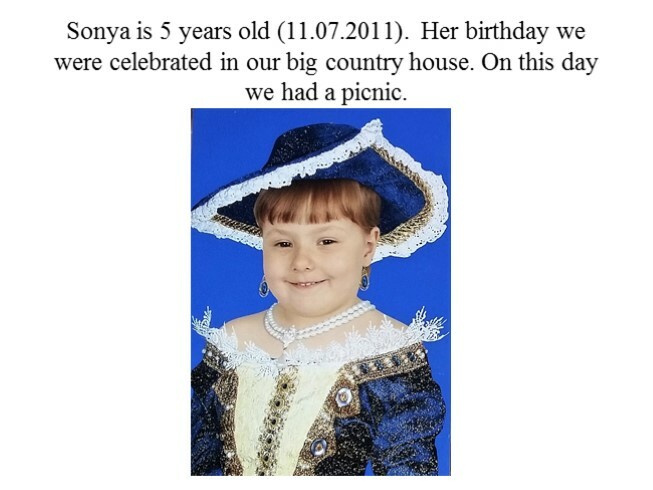 Sonya is 5 years old (11.07.2011). Her birthday we were celebrated in our big country house. On this day we had a picnic. 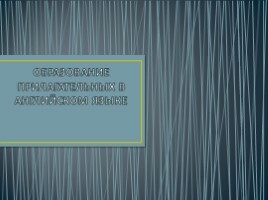 Birthday my brother(14.07.2012). On this day the weather was good. I've been waiting for this moment. On this day everyone in our family was happy. 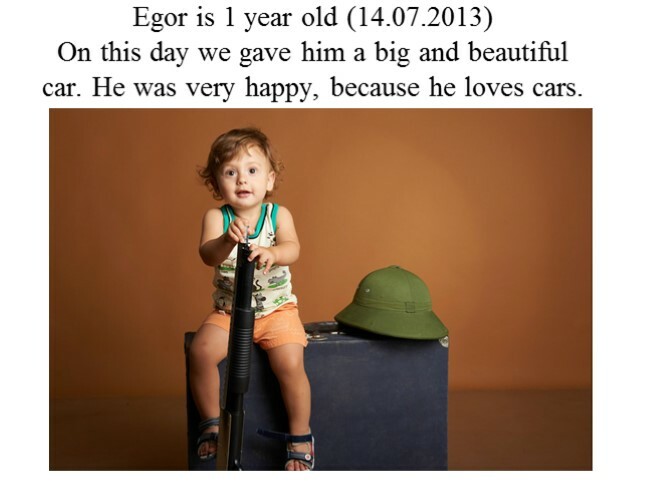 Egor is 1 year old (14.07.2013) On this day we gave him a big and beautiful car. He was very happy, because he loves cars. My family is big and friendly. We are a very-very interesting family! We are happy when we are together.